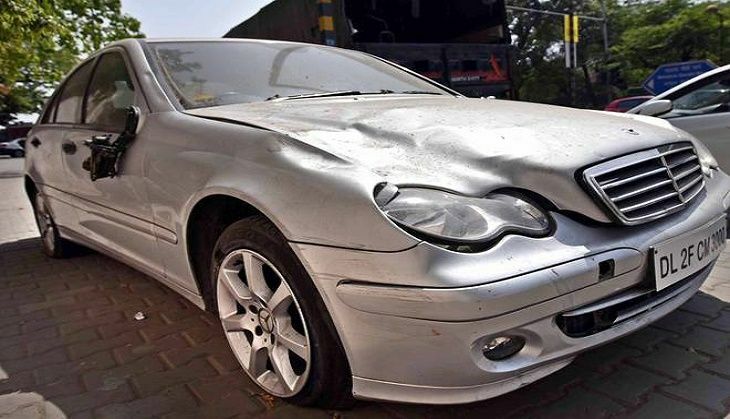 The teenager who allegedly ran over a 32-year-old marketing executive while driving his father's Mercedes moved a Delhi court on 9 June, challenging the Juvenile Justice Board's (JJB) order to try him as an adult. The boy, who turned 19 four days after the 4 April incident, claimed that at best he could be booked for alleged offence of causing death by rash and negligent act and it was not a case of culpable homicide not amounting to murder for which he has been charged. The appeal will come up for hearing on 10 June before Additional Sessions Judge Vimal Kumar Yadav. Advocate Rajiv Mohan, who filed the appeal on the boy's behalf, said JJB has considered the entire charge sheet filed before it by the Delhi Police without giving its copy to the accused. "Without supplying copy of charge sheet to the accused, the Presiding Officer of JJB heard the arguments and made up his mind and ordered to try the teenager as an adult by sending it before the trial court," he said. "It could only be a case under section 304 A (causing death by rash or negligent act) of IPC and not under section 304 (culpable homicide not amounting to murder) IPC. His previous offences are of traffic violation and not related to accidents. So it's not a ground to convert section 304A of IPC into section 304 of IPC," he said. On 10 June, the court will also hear the main case which was sent to it by JJB that had on 4 June ordered that the boy would face trial as an adult while observing that the offence allegedly committed by him was "heinous". The board had passed the order on the police's plea, filed through Special Public Prosecutor Atul Shrivastava, seeking transfer of the case to trial court to try the accused as an adult. It is the first of its kind case since the amendment in the Juvenile Justice (Care and Protection of Children) Act 2015 which allowed the Board to transfer cases of heinous offences by children to the sessions court. As per section 2(33) of the Act, "heinous offences" include offences for which minimum punishment under IPC or any other law for the time being in force is imprisonment for seven years or more.